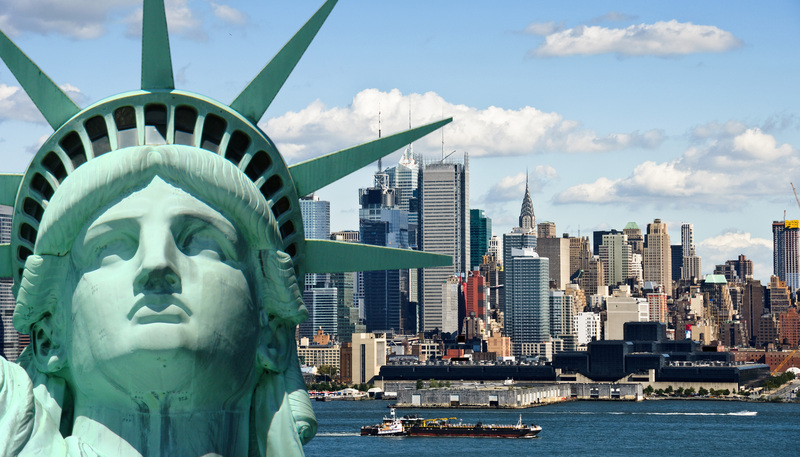 If the Ebola epidemic devastating the countries of Guinea, Liberia and Sierra Leone had instead struck Washington, New York or Boston, there is no doubt that the health systems in place could contain and then eliminate the disease. Hospitals would isolate suspected cases. Health workers would be outfitted with proper protective clothing and equipment. Doctors and nurses would administer effective supportive care, including comprehensive management of dehydration, impaired kidney and liver function, bleeding disorders and electrolyte disturbance. Labs would dispose of hazardous materials properly. And a public health command center would both direct the response and communicate clearly to the public about the outbreak. 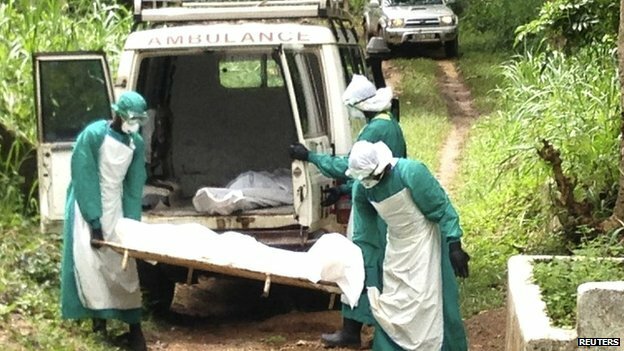 As international groups pull staff from the three countries, airlines suspend commercial flights and neighboring countries close their borders, some have argued that it will be next to impossible to contain the outbreak — that public health systems are too weak, the cost of providing effective care too high and health workers too scarce. 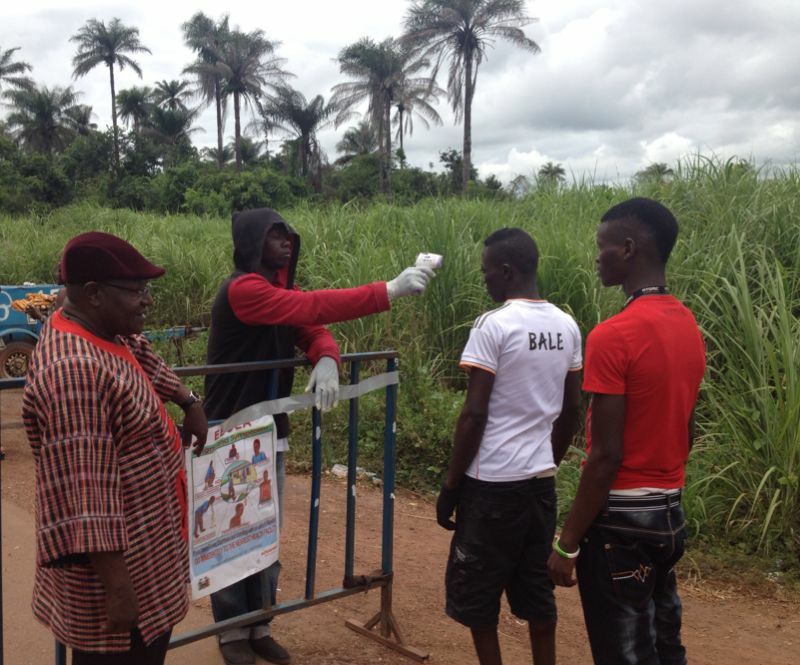 But Ebola has been stopped in every other outbreak to date, and it can be stopped in West Africa, too. The crisis we are watching unfold derives less from the virus itself and more from deadly and misinformed biases that have led to a disastrously inadequate response to the outbreak. These biases, tragically, live on, despite evidence that disproves them again and again. Just 15 years ago, Western experts said confidently that there was little that rich countries could do to stop the global AIDS crisis, which was killing millions of people in Africa and elsewhere. Today, thanks to leadership and advocacy from President George W. Bush, a bipartisan coalition of members in Congress, courageous faith-based organizations and U.S. government researchers such as Tony Fauci and Mark Dybul, more than 10 million Africans are getting life-saving treatment. But the reality is this: The Ebola crisis today is a reflection of long-standing and growing inequalities of access to basic health care. 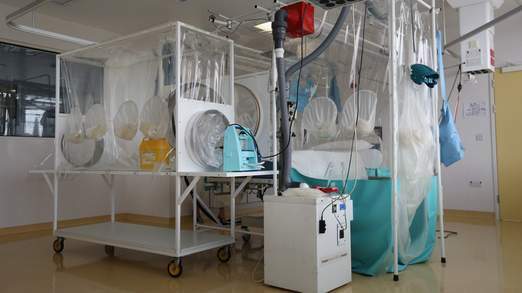 Guinea, Liberia and Sierra Leone do not have the staff, stuff and systems required to halt the outbreak on their own. 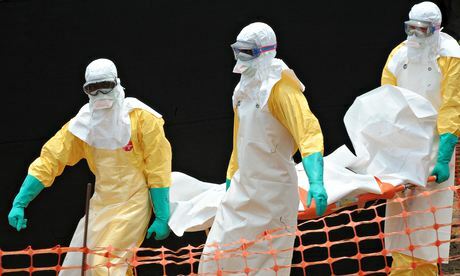 According to its ministry of health, before the outbreak Liberia had just 50 doctors working in public health facilities serving a population of 4.3 million. To halt this epidemic, we need an emergency response that is equal to the challenge. We need international organizations and wealthy countries that possess the required resources and knowledge to step forward and partner with West African governments to mount a serious coordinated response, as laid out in the World Health Organization’s Ebola response roadmap. A 1967 outbreak in Germany and Yugoslavia of Marburg hemorrhagic fever — a disease similar to Ebola — had a 23 percent fatality rate. Compare that with an 86 percent rate for cases across sub-Saharan Africa in the years since. The difference is that Germany and Yugoslavia had functioning health systems and the resources to treat patients effectively. 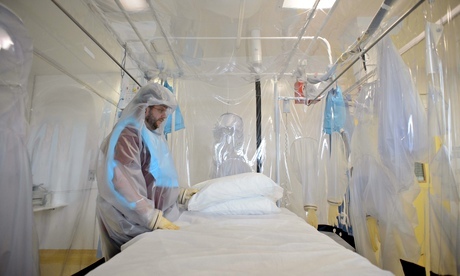 The West African countries coping with Ebola today have neither. We are at a dangerous moment in these three West African countries, all fragile states that have had strong economic growth in recent years after decades of wars and poor governance. It would be scandalous to let this crisis escalate further, when we have the knowledge, tools and resources to stop it. Tens of thousands of lives, the future of the region and hard-won economic and health gains for millions hang in the balance. 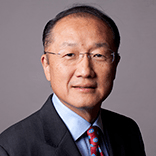 Jim Yong Kim is president of the World Bank (Photo). Paul Farmer is the Kolokotrones University professor at Harvard University. Farmer and Kim, who are infectious disease physicians, co-founded the nonprofit organization Partners in Health.